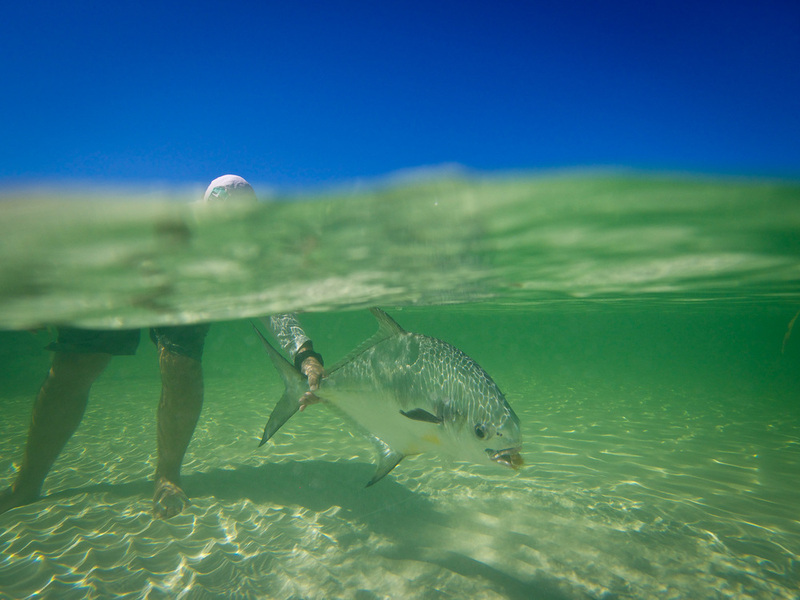 Gardens of the King hosts some of the best Tarpon fishing in Cuba and all of the Caribbean. This short video covers the quick details of a trip to GOK, including the travel, accommodations, and fishing situations. This longer video covers all aspects of a fishing trip to Gardens of the King, Cuba. It explains the area's history, the travel, accommodations, daily schedule, and of course the great fishing. The Gardens of the King is located on Cuba's north coast. Named for the king of Spain in the sixteenth century, this archipelago is part of the UNESCO recognized Buenovista Biosphere Reserve, and is very pristine. The Islands of Cayo Santa Maria, Cayo Ensenachos, and Cayo las Brujas have only been recently developed, with a 48km causeway to the island built from 1989-1999, and hotels and accommodations existing only after 2001. It is highly regarded by visiting tourists for its beautiful white sand beaches and warm clear water. Google Earth image shows the causeway on lower left that allows access to the area, and the Cayes of Las Brujas, Ensenachos, and Santa Maria. It is only in this short amount of time, that anglers have discovered this area to hold an abundance of Tarpon. Fishing operations at Gardens of the King will be operated by Fly Fishing the Run. With 4 top-notch Dolphin flats skiffs, and experienced guides, the maximum group size for anglers will be 8. Guests will stay at the beautiful and all-inclusive resort Iberostar Ensenachos. Located on Cayo Ensenachos, the resort has all the amenities travelers would want, including 5 pools, access to the beach, 4 restaurants, and 9 bars. Guests will stay in Double Spa Suites. Tarpon make this area famous for fly fishing. Resident Tarpon are present all year long, and range in size from 10-60 pounds. Beginning in March, Gardens of the King begins to see the larger migratory Tarpon, and the fish continue to be present through July. These fish can be in excess of 150 pounds, and are a true test of a fly angler's skills. 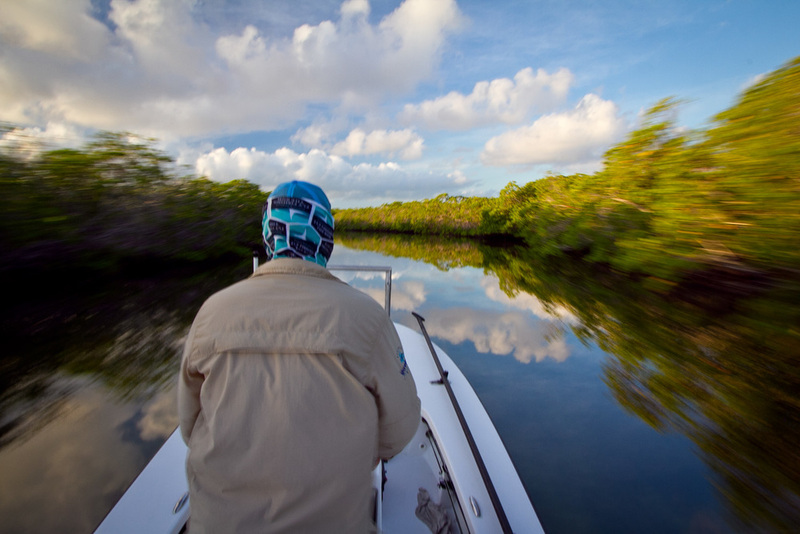 Depending upon conditions and seasons, the fishing for Tarpon ranges from shallow flats to deeper lagoons and channels. Often times fish are sighted rolling in schools, and the skiffs position themselves ahead of them for intercepting casts. 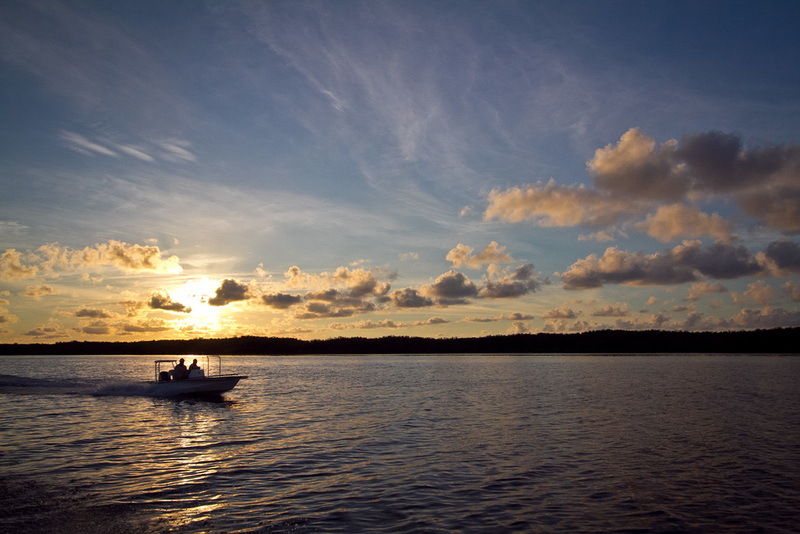 The beaches at GOK are some of the nicest in all of the Caribbean, and accessible to guests fishing here. Although Tarpon are by far the main quarry, there are certainly other fish here to pursue. Although once harvested by the locals for food, Bonefish are seeing a comeback with protections now in place. There are also many Permit at GOK. Some are absolutely huge, and feed in the same areas as the Tarpon do. While they sometimes creep up on the flats, they are many times in deeper water eating the prevalent food sources of shrimp and crabs flushed out from the interior habitat. Some of the best periphery fishing is for Jacks and Snapper, with some Mutton Snapper reaching a solid twenty pounds. The normal program for anglers visiting Gardens of the King is Saturday to Saturday. The details for getting to GOK varies depending upon which airport guests arrive at. Many people arrive in Havana, overnight, and then transport approximately five hours by bus to the resort. Others opt for the convenience of arriving in Santa Clara, which is only about an hour and a half from the resort on Cayo Ensenachos. This is a full six day fishing package.